Howard Nunn is a seasoned business executive and financier who has been involved with a number of business ventures. He is a graduate of University of Indiana and I.U.P.U.I. Medical School and has served in Army residency in Radiology. He has served as Chief Radiologist at Gorgas Army Hospital in The Republic of Panama. 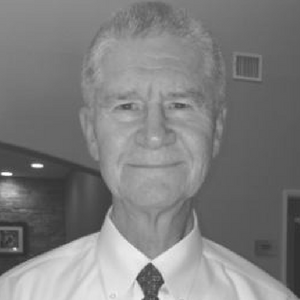 Dr. Nunn has served as a Physician in the United States Army from 1973 until 1996. Dr. Nunn attained the rank of Colonel while serving in the U.S. Army. 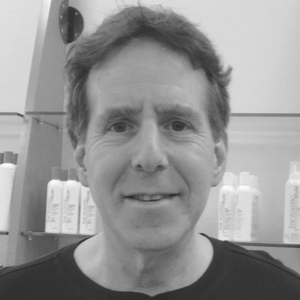 Howard has taken his command experience from the military into the business world. Stephen is a highly seasoned and reliable business analyst with exceptional customer service skills, personal computer hardware and software experience, and outstanding communications skills at all personal levels. 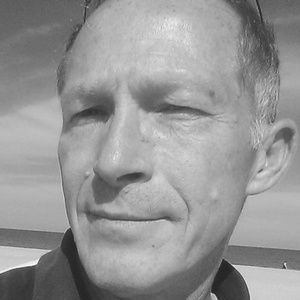 Stephen is committed to ongoing professional development and innovation in management and problem-solving. He has excellent knowledge of business process automation and workflow concepts. Stephen was the director of the International Gallery in San Diego, California. Jim’s specializes in operations & finance skills: refine metrics, methods, & reporting management systems to make business operations bankable, packaged for capital (debt & equity), public & private, IPOs, due diligence & integration. Industries include Public company (SEC), construction (WIP), energy (renewable & oil & gas), real estate, manufacturing (line, special), & tech. Legal, IT, accounting (GAAP), regulatory (tax), & investor relation functions. Jim’s experience is built on service with Deloitte and degrees in Accounting and Juris Doctor of Law. Carlos brings a wealth of experience in technology with a digital microprocessing background and a degree in Electronics. 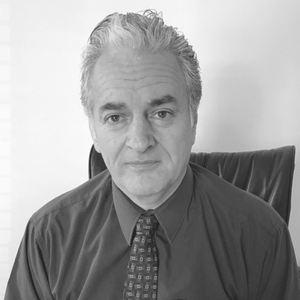 Carlos is responsible for business development, product development and marketing for Novea Inc. He specializes in identifying unique opportunities to diversify the company into new niche market segments. Carlos is a former CEO from a publicly listed company on the OTC, and has over 10 years operating with companies and connections in the markets. Jermaine brings more than a decade of insurance and warranty background including management and maintenance of specialty risk business encompassing loss control, operational risk, claims management, internal/external audits and SOX compliance. 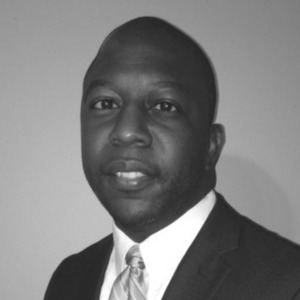 Jermaine has a track record in product development and program management in the insurance industry. His accomplishments consist of delivering bottom-line results, improving process and procedures and contributing to the overall organizational goals.